Microsoft has launched Windows 10 worldwide, including India, but none of its Windows 10 Mobile-based smartphones are available in India yet. The company’s digital voice assistant, Cortana, is a part of Windows 10 operating system for desktops, laptops, tablets, and smartphones. However, the company didn’t release Cortana in India yet. 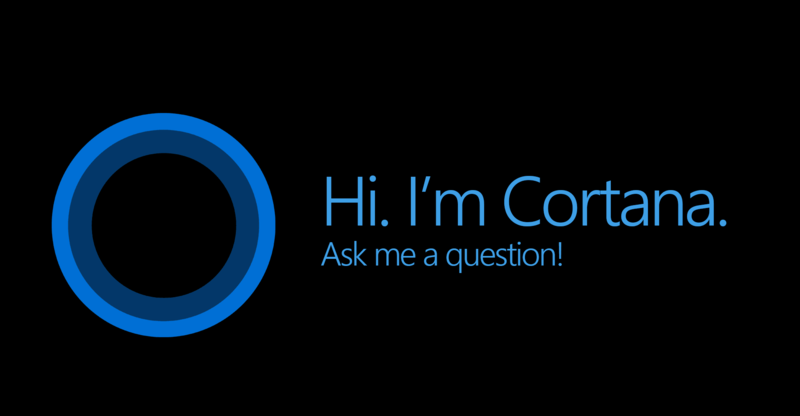 Now, it is being reported that Cortana will be activated after a software update that will roll out on November 10. According to a comment from Ashish Sondhi, a Microsoft Support Engineer, on the company’s Microsoft Answers Forum, “Cortana will be available in India after November update releasing on November 10th, 2015.” The Windows 10 Fall Update is also known as Threshold 2, and is already available to Windows Insider Fast Ring users, but it will be released to general consumers on November 10. Windows 10 users could already use Cortana by changing their language from Indian English to UK English or US English. The said update will also bring some other changes to the operating system such as a redesigned Start Menu for adding more Live Tiles, improvements to the Edge browser, and the brand new Skype-based messaging app. The company will also release Windows 10-based Microsoft Lumia 950, Microsoft Lumia 950XL, and Microsoft Lumia 550 in India this month. when will retail version of windows 10 on DVD or USB be available in India like win-7 and win-8 were available in local stores. they are available in US but not India. Been using Windows 10 on my desktop since its initial launch, the boot time is way lesser, applications launch way quicker and the overall experience is way smoother.